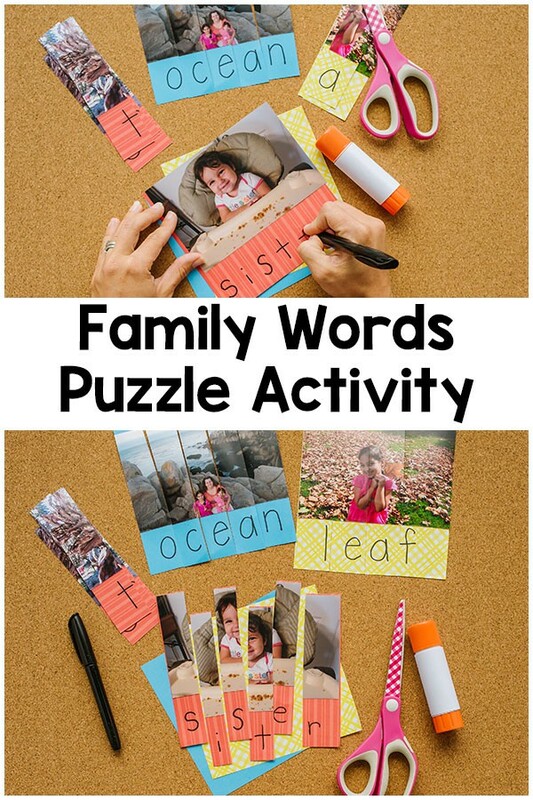 This family word puzzle activity is a fun way for young children to learn to recognize written names and words. Plus, it encourages critical thinking as well. 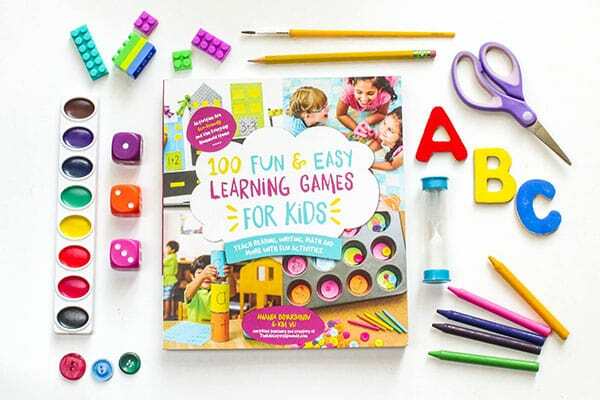 Disclaimer: This activity has been reprinted with permission from the publisher of the book 100 FUN & EASY LEARNING GAMES FOR KIDS. I received a copy from the publisher so that I could share my thoughts here. 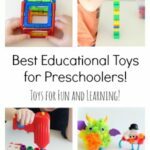 When I received the book 100 Fun and Easy Learning Games for Kids I was super excited to look through it and find an activity I could do with both kids. This activity was perfect for both of them. They really enjoy puzzles and seeing pictures of family is always something they get excited about. 1. Encourage your child to take photos of family members. 2. Select photos of each family member to print. 3. 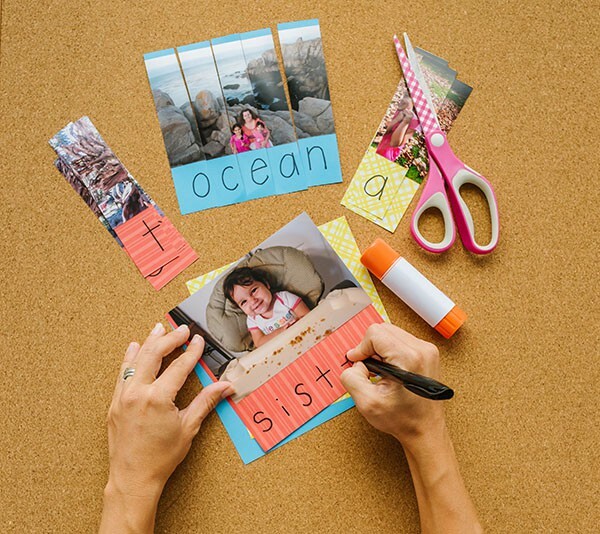 Glue each photo onto a piece of construction paper, leaving a 2-inch (5-cm) space below the photo. 5. Cut each image into vertical puzzle pieces, with one letter on each piece. 1. Place the photo pieces with letters into the bag. 2. Take turns drawing puzzle pieces from the bag. As your child removes the piece they will arrange pieces into the proper letter order to create the word. 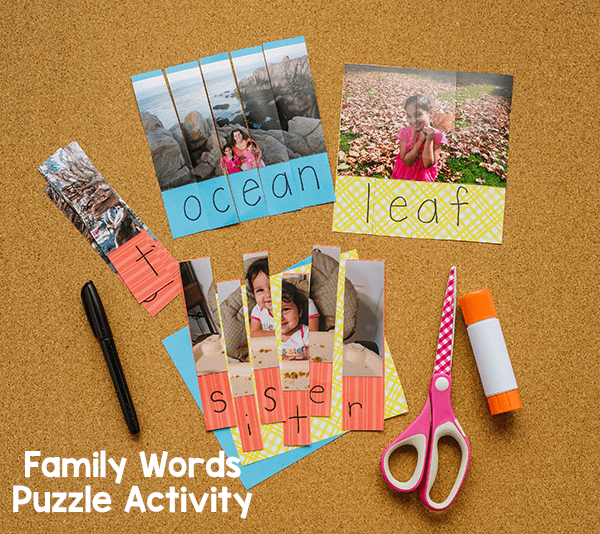 – Create additional photo word cards for household objects or favorite animals. 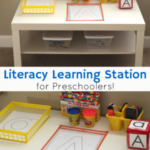 – Create letter puzzles by taking photos to represent each letter of the alphabet. – Write a sentence under each picture. I love that both of my kids can do this activity despite the age difference between them. My 5 year old is able to do the activity as is and use it to practice spelling family words. The pictures are a helpful guide for him as well. My almost 3 year old is able to put the pics in order without even worrying about the words. She simply looks at the pictures and tries to “put them back together.” Cutting the puzzle into less pieces is helpful too. Although I received a complimentary copy of this book, I would most definitely pay for it many times over. In fact, I plan on buying a few copies to give as gifts. Why? Because this book is AMAZING. Seriously. I own many kids’ activity books and this one is one of my absolute favorites. For starters, it is gorgeous. 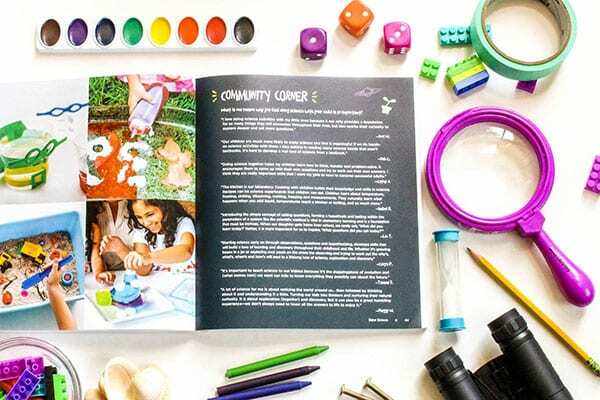 I don’t like it when I buy a book filled with activities for kids and there are very few pictures or all the pictures are in black and white. This book is filled with tons of beautiful, full-color images that will really show you what the activity looks like. Secondly, it is jam-packed with fun and doable activities your kids will actually enjoy. 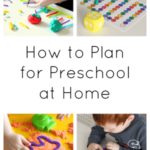 They don’t take a lot of time to prep and can be adapted to to meet the needs of children at a variety of ability levels. 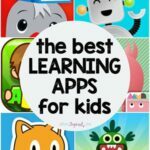 Click this link to purchase your own copy of 100 Fun & Easy Learning Games for Kids! To read more about the book check out this post. 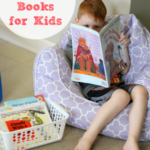 I can’t wait to do even more activities from this book! 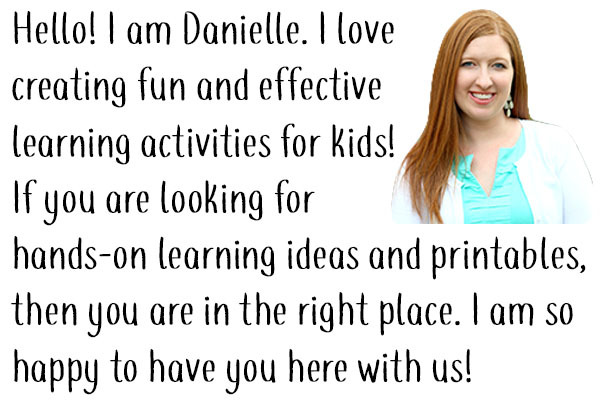 It is going to be so helpful this summer. 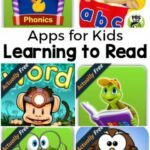 8 Apps for Kids Learning to Read that are Actually Free!